You are here: Home / interests / What I did in the middle of the night (think clean thoughts)! What I did in the middle of the night (think clean thoughts)! Remember the Te Amo jumpers? I’d thought I had till July to finish it but it was actually due in June!! 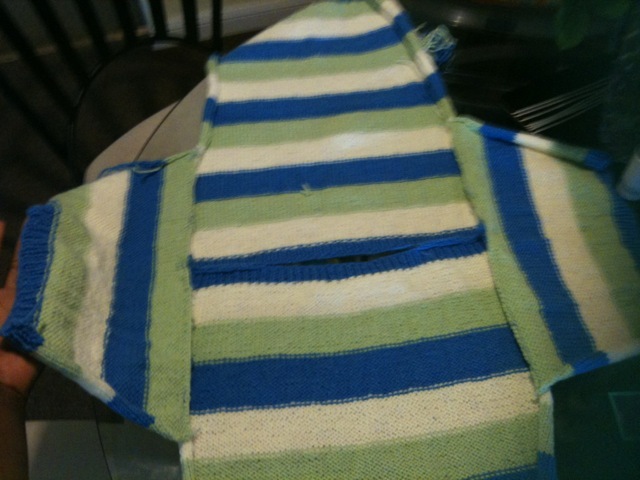 I was only half way through the back of the jumper, the front was complete and I hadn’t touched the sleeves. I had a night of grace so I stayed up till 4am to complete my labour of love. I must apologise for the poor quality of the photos. It was taken with an iPhone (not known for its picture quality) at 4 am in the morning (I’m not a morning person at all). 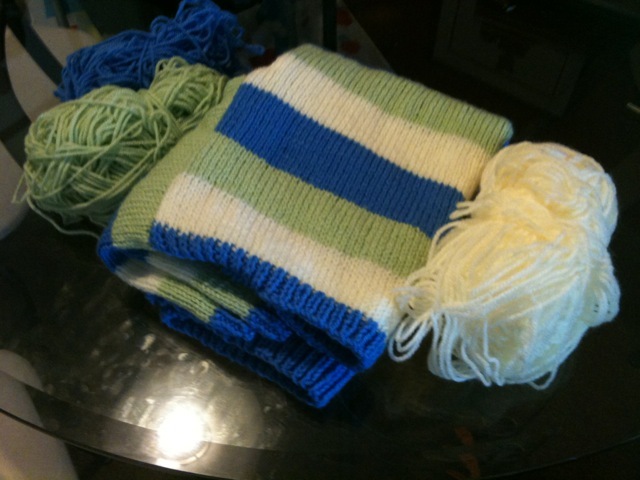 Now let me walk you through what I did after knitting till my fingers went numb. 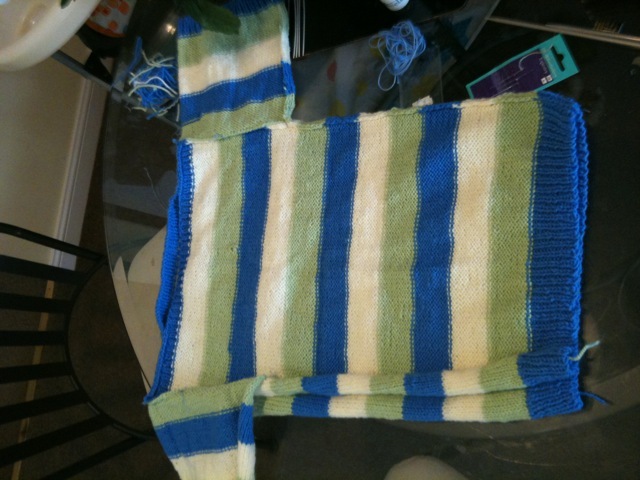 I joined the bottom of the sleeves together and then the sides. After it was all joined up, I admired my jumper in all its glory – moved to tears by the thought of a homeless Peruvian boy wearing it with pride. Finally, it was time to catch the 3 hours of sleep I had left so I folded the jumper, ready to send it in the post to Peru :). What a privilege to be able to give in this way. « Grunt! Hiss! Grunt! Hurray! What’s this about? What a great thing to do! Acts like this will comeback to you a hundred times over. It looks great! 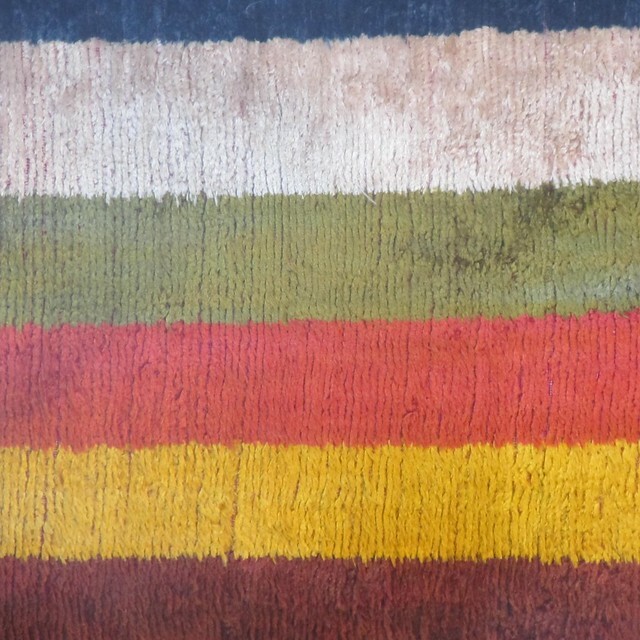 It will lend a bright spot to color to wherever it is going! Wow, I’m so impressed. I love the colors. I can understand why you’d be moved to tears. It was such a wonderful thing to do. What a great gift of love. I’m sure the boy who gets it will feel all that love surrounding him. :-). It was a privilege to contribute to the life of someone other than me… Thanks for stopping by! Well done. And after such an intense workout don’t you feel a combination of pride and wretchedness. Tired – but you have completed something that lasts. Yeah, I definitely felt wrecked! But worth it nonetheless. There are very few things I can say that about :-). Thanks for stopping by ;). Awww this is too cute. I’m such a night person that I usually get everything done at night, but I know you had to be tired when you finished this. Wonderful work girl… this jumper is soo cute. Such a lot of work. So cute, too. I hope whoever gets it enjoys it and that it keeps him/her warm. Lovely that you did this, and stayed up ’til 4:00 a.m. to get it finished. Bravo for your effort.